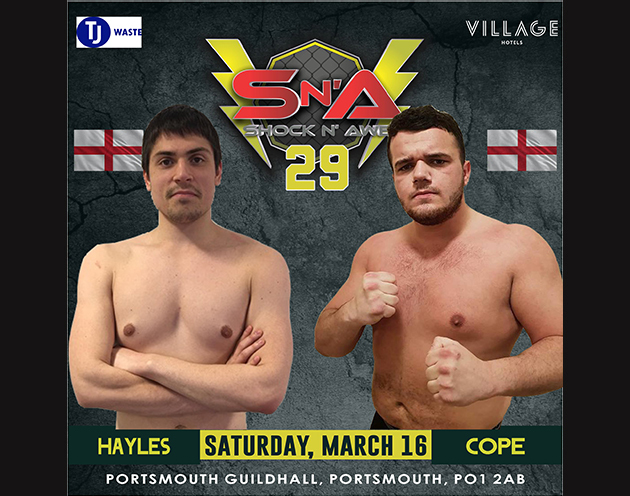 Can Hayles repeat his TKO success from SNA 28, or will Cope come out on top? 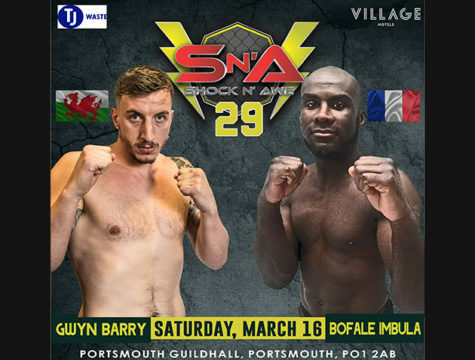 Dan Hayles returns to the cage fresh off the back of a solid TKO win at Shock n Awe 27. That night he stopped Fudail Kehlali with a beautiful head kick and showed everyone just how good his kickboxing is. 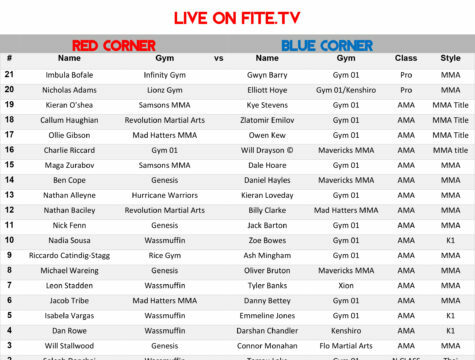 Up next is Ben Cope who will be making his MMA debut on March 16th. 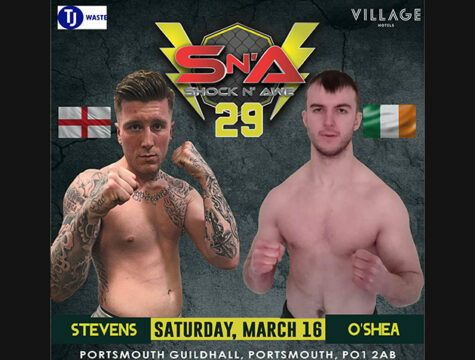 Training under the watchful eye of one of the South’s top coaches and former Shock N Awe champion, Phil Else, he will be more than ready to face the challenge facing him when he steps into the cage.